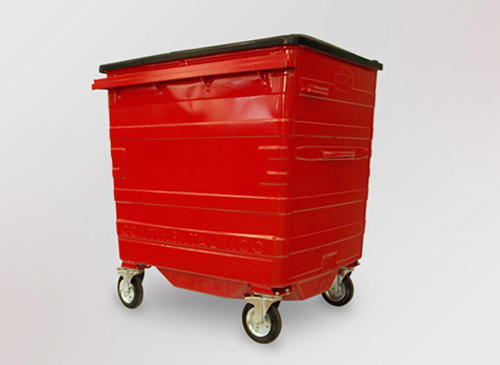 The worldwide leading provider of steel waste and recycling containers. 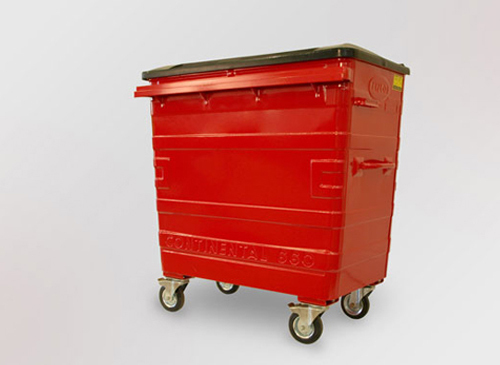 With over 50 years of experience and over 1.4 million waste and recycling containers sold world-wide Taylor is the worldwide leading provider of steel waste and recycling containers. 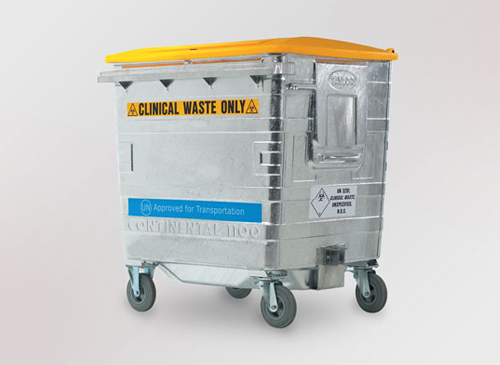 Taylors develop and manufacture containers for a wide range of environmental conditions and a variety of waste streams. 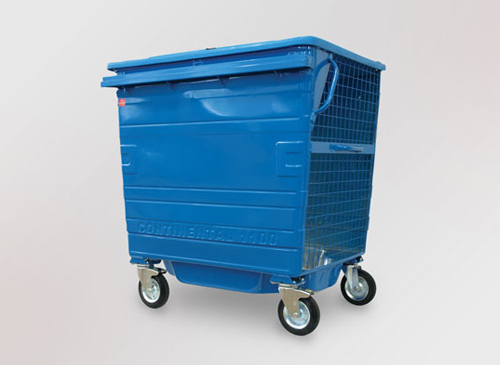 Since 1962 Taylor has been continuously developing its metal bins to last longer, resist damage and to be easier to handle. 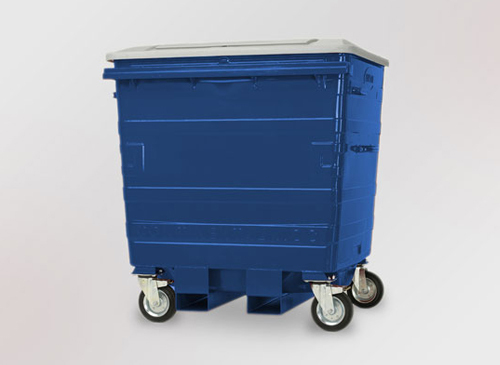 Galvanised steel bodies and internally welded seams make our Continental bins extremely strong and mean they can perform in the harshest environments. 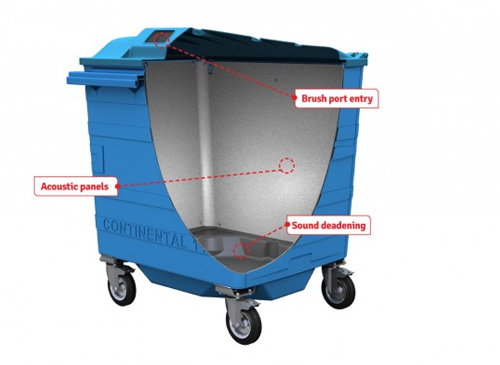 Taylor take an analytical approach to performance and use their own custom built BS EN840 testing centre where they can replicate a variety of environments and real life situations to continually improve their designs. 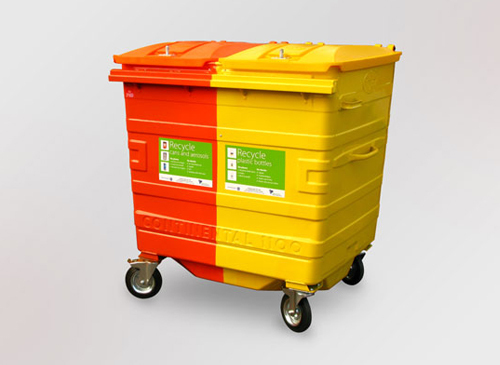 Taylor waste and recycling containers are designed, manufactured and tested so that they conform to, and where possible exceed, European standards EN 840 and EN14803. 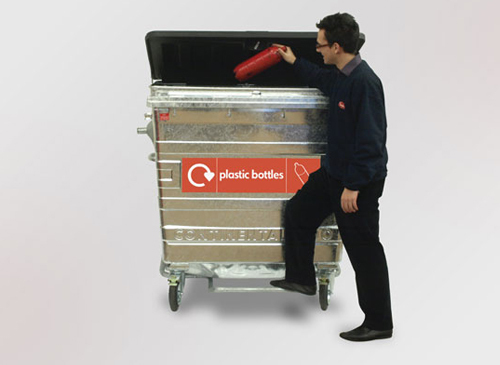 Their quality management systems are accredited to BS EN ISO 9001:2008 (Standard For Quality Management Systems). 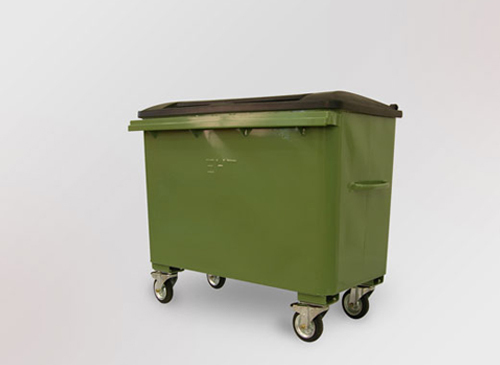 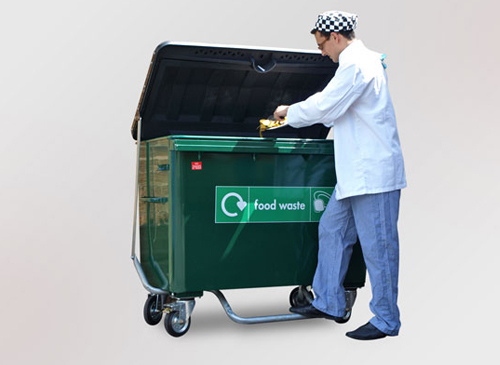 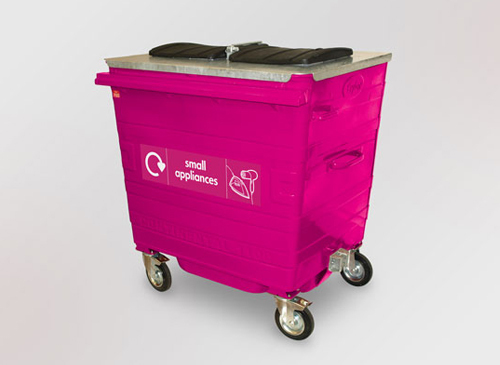 Built to EN840 standards the award-winning Continental steel wheelie bin range is established as the industry standard for waste and recycling containers, regardless of the market sector. 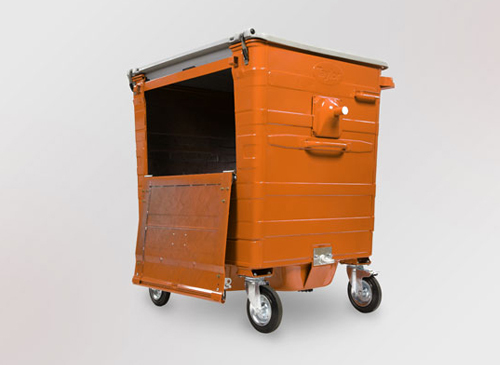 This extremely durable workhorse of the waste industry offers unrivalled size and capacity options ranging from 500 litres to 1280 litres. 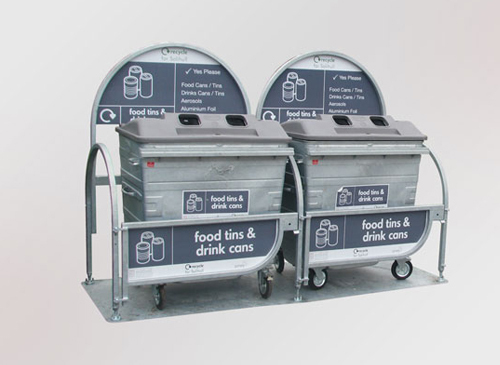 From residential recycling schemes to large scale projects managed delivered projects. 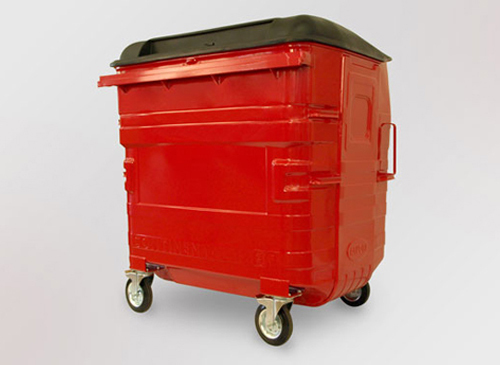 Taylor has a proven track record of success. 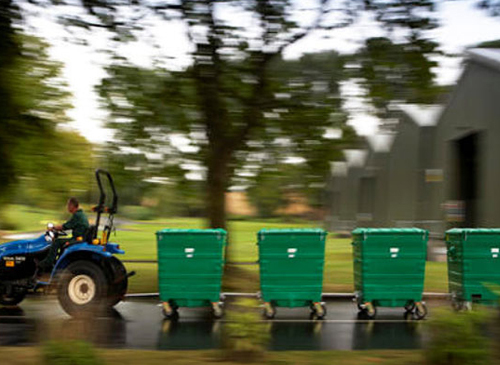 You can view Taylors case studies here with detailed information on how Taylors have helped organisations achieve their goals Worldwide.